Omaha | Robert Hancock Co.
Spring is here in Omaha! There is no better way to enjoy spring than the beautiful living plant museum at Lauritzen Gardens. This May 4-6 the Nebraska Bonsai Society will have a Bonsai Exhibit at Lauritzen Gardens. Where you can learn about the ancient living art of Bonsai. The miniaturized trees show what art and science can do. Members of the Nebraska Bonsai Society will be present to quench your thirst for knowledge and beauty. Construction is going smoothly! CUE will bring some extra excitement to the Aksarben Village neighborhood; with modern floor plans and high-end finishes, available for July & August move-ins. Amenities will be shared with Pinhook Flats, yet CUE will have some of its own exclusive features not available to Pinhook residents. Give Jackie or Brandon a call to discuss CUE details : 402.715.5863. Now accepting applications for studio and one bedroom apartments. 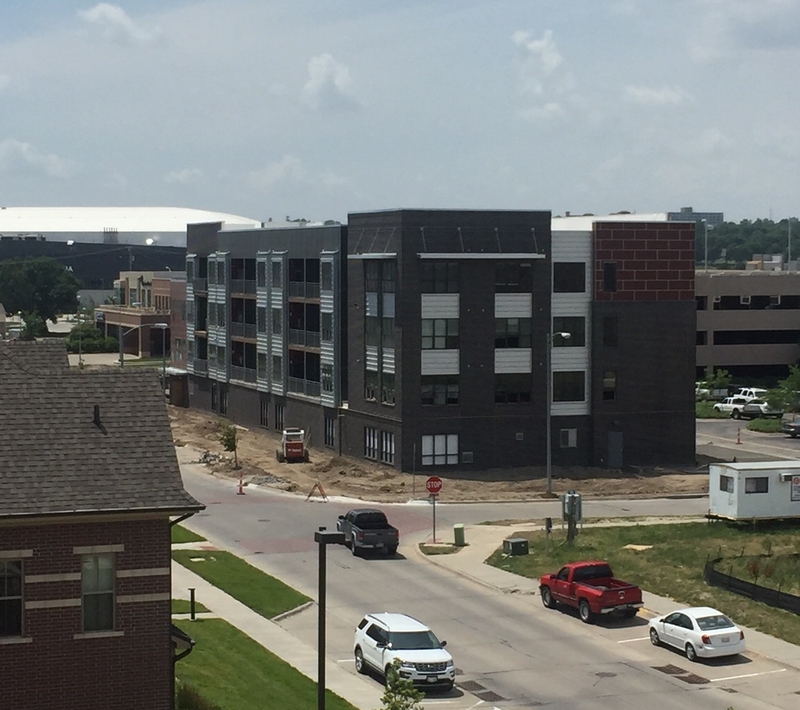 If you or someone you know is looking for a brand new apartment in one of the best neighborhoods in Omaha, look no further! Everyone deserves a little CUE in their life. Visit & ‘like’ our Pinhook Flats & CUE Facebook pages, where you can stay up to date on the latest news!